We can professionally clean any type of window on any type of building ranging from a simple shop front window to an entire commercial building. 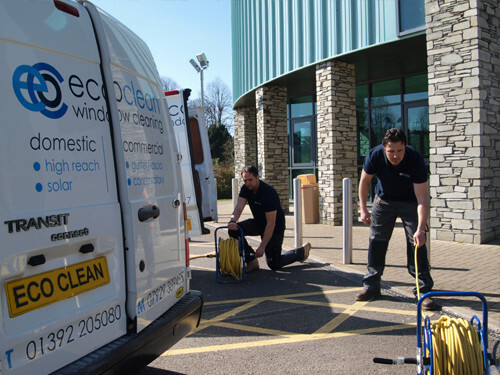 We work hard to exceed the expectations of every one of our clients and ensure every window we clean shines like new. Some building owners believe that all window cleaning services are the same, but that is simply not the case. 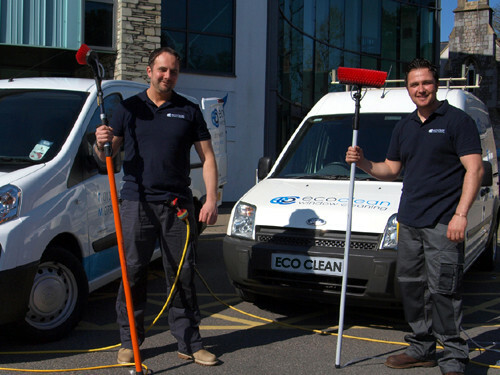 We have been professionally cleaning the windows of buildings of all sizes for many years. We have all types of equipment so we can efficiently clean your windows without wasting any time or money. For taller buildings we can use our equipment designed to allow us to do that quickly and safely. 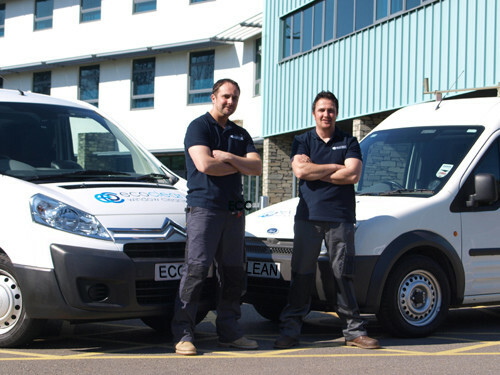 We can even take care of your gutters, facias and solar panels. Our team will evaluate the size and type of building for each client to ensure we are sending out the correct equipment for your needs.